Robots have a maximum weight of 42lbs/~19kg per <RG04>. There’s a half pound overage allowed to account for differences in event scales, but teams should shoot for being safely under the threshold. Rules <TM01> through <TM04> cover a new “Team Marker.” It’s a component separate from the robot that must be supplied by each team and include team identification. Its purpose in the game remains unannounced. Per Rule <T2>, yellow and red cards may now be earned for off-the-field behavior at a tournament. 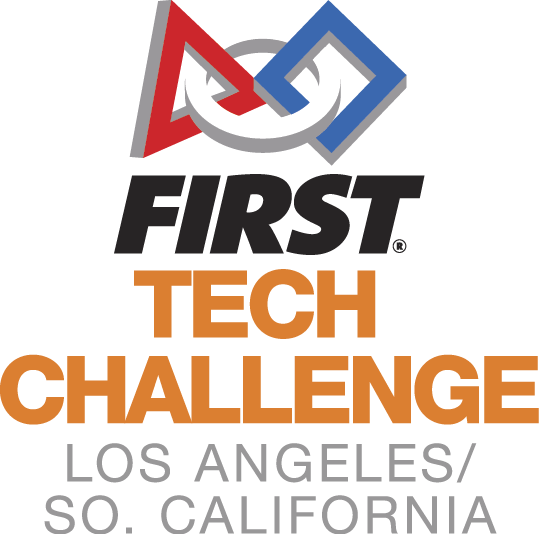 Teams can now be penalized if they enter the field for any purpose other than placing or retrieving their robot per rule <T3.c>. The rule mentions that repeated violations can lead to match or tournament disqualification. While advancement order is spelled out in this year’s GM1, award descriptions are not currently in the game manual.